It’s wonderful. I wonder who designed it. That is amazing. Perfect for the book. And I’d buy a print of that for my wall, I love it so. less ominous, dont know if that’s a good thing. But I like it better than the US version and I live in the US! NO FAIR. It’s quite lovely, and indeed better than The Magicians cover. Perhaps a reissue with a complementary is in order for the first book? i know you have no control over that, but a suggestion is in order, I think. 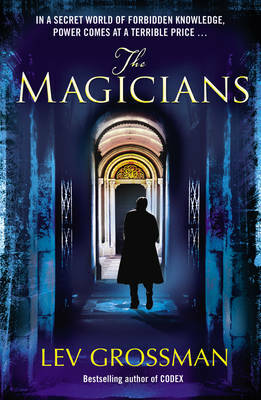 Yeah, Sam, I still like the US Magicians best. What is it with trees anyway? I’m kind of obsessed with trees. Really awesome cover! Ditto what Jaimie said, I live in the US and I like this better than the planned US cover! I’m digging this one too. I like the colors a lot. Very cool. Keys: check. Bees: suspiciously absent. Can’t wait! The cover looks fabulous! Will certainly turn heads. It’s beautiful! I love a good cover. 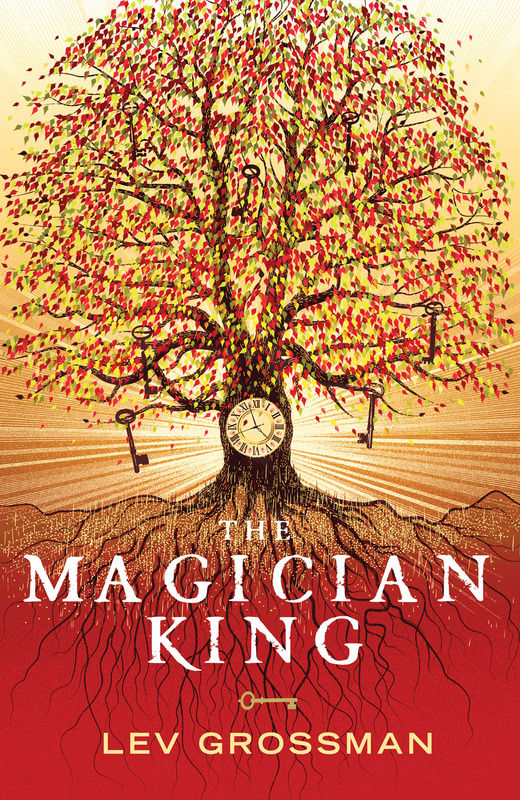 One of the reasons I picked up The Magicians was because the cover/title combo reminded me of The Magician’s Nephew (I grew up with Diggory staring up at a tree), and I wasn’t disappointed at all. Awesome! That’s an iconic cover. Huge improvement. Might have to look for a copy when I’m over there this summer. 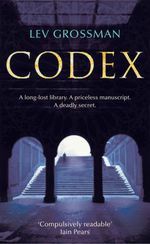 Isn’t the cover of “Codex” the arches in Central Park? “Click to embiggen”?? Isn’t that totally Rothfussian? I love The Magician King cover!! I think you should do the same one or very similar for US version. 🙂 please? 🙂 It would pair very nice w/ The Magician US cover. slick, stylish…very nice indeed. cant wait to read it! Dude! where the book at!? Where the movie at!? Cats waitin’ I feel like a Harry Potter fan! Only these mutha fuckaz bailin back into Fillory full of narcs. Not really. I know there’s more to it than that. Is Alice still around? It’s not only perfectly cromulent, it’s lovely.